Our flat bar seat is a popular choice for those projects working to a budget. 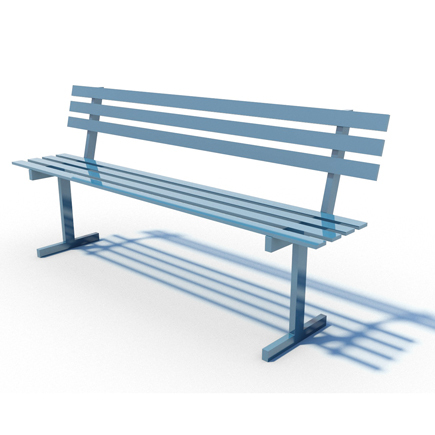 Its simple design is classic and will suit a range of projects whether it be for parks, in a playground or in a housing development. Made using British quality steel, the seat is hot-dipped galvanised to prevent rust and powder-coated to add longevity to the paintwork. The seat is available in any RAL colour. The table can be installed straight into grass using extending legs with anchors, or can be bolted down into an existing concrete pad. If needed, we can also price for a suitably sized concrete pad if one doesn’t exist. Installation of the bench is available if needed.